A new proposed federal rule would deny permanent residency to immigrants who access certain public benefits, devastating the direct care workforce. As the debate roars on this issue, here are a few facts to consider. Source: PHI. 2018. 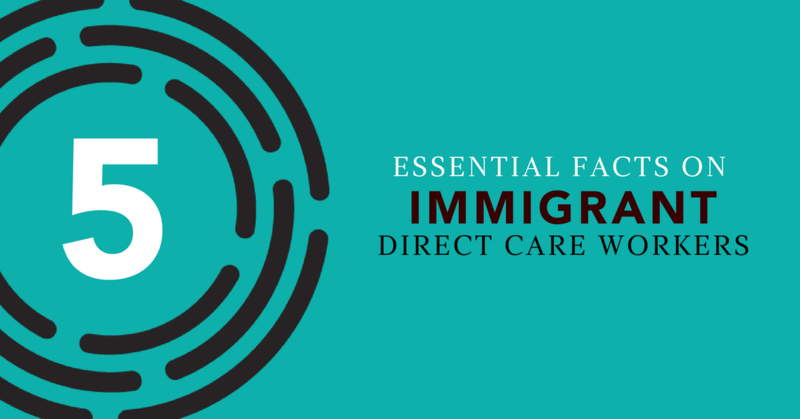 Immigrants in the Direct Care Workforce: 2018 Update. Bronx, NY: PHI. 1 in 4 direct care workers is an immigrant. 52% of immigrant direct care workers access public benefits: Medicaid, food nutrition support, and cash assistance. 57% of immigrant direct care workers have been living in the U.S. for 10 years or longer.